LASSIE-FP7 consortium met for a two-day meeting from 26 to 27 June 2014 in Erlangen, Germany, in Fraunhofer Gesellschaft’s premises, in order to discuss the progress made in the first 6 months of the project. Work Packages overview was presented and steps for the coming months were planned. The main focus of attention at the meeting were the activities linked to the light management structures and intelligent lighting. The results so far are promising. Next meeting will be hosted by GAIKER in January 2015 in Zamudio/Bilbao, Spain. 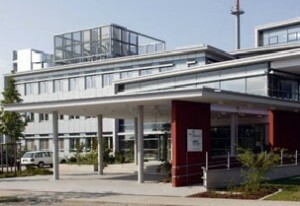 The second meeting (M6 meeting) of the LASSIE-FP7 consortium will take place from 26 to 27 June 2014 in Fraunhofer (IIS) Gesellschaft‘s premises in Erlangen, Germany and FhG organizes it. The aim of this biannual meeting is to discuss and sum up the progress made within the first six months of the project, to have a debate on issues that might arise and to plan next steps to follow the project’s timing. After the kick-off meeting of the project, a press release was released in order to disseminate the information about the project’s launch. 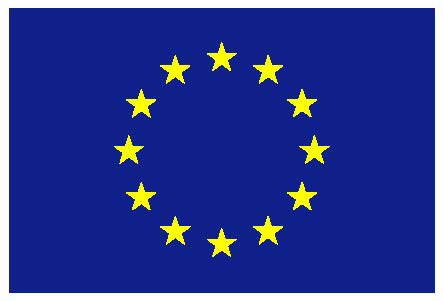 It was circulated to the relevant media in the field of photonics and SSL and the information about LASSIE-FP7 was published in many of them. The press release is available in the website section Publications & Media – Press releases. LASSIE-FP7 (Large Area Solid State Intelligent Efficient luminaires) is a three-year FP7 project which officially started on 1 January 2014 and develops an innovative LED-based module for professional and architectural lighting. It addresses all the limitations of today´s SSL modules and will offer an alternative to the OLED technology. 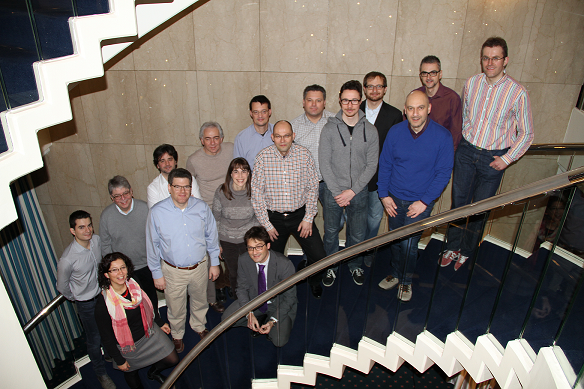 The kick-off meeting of the project took place on 30 and 31 January 2014 in Basel, Switzerland and was organized by the project’s coordinator, Swiss Center for Electronics and Microtechnology (CSEM). 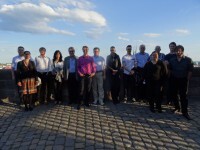 Project’s partners came together to discuss the first tasks of the project and the first steps to be taken. A consortium of 8 partners represents industrial (Regent Beleuchtungskörper AG, BASF Schweiz AG, Marsica Innovation & Technology S.r.l., AMIRES) and R&D sector (CSEM, Fraunhofer Gesellschaft, Teknologian Tutkimuskeskus VTT, Fundacion GAIKER).